Assam government will raise a special unit for cyber patrolling to thwart any attempt to spread hate messages or rumours through social media platforms. Addressing a news conference at Dispur, Chief Secretary TY Das on Sunday said ADGP (Security) Harmeet Singh would lead the team which would keep a tab on such activities and people can lodge complaint if they come across anything ‘objectionable’. Das said the government has taken the Karbi Anglong mob lynching with utmost seriousness and all the perpetrators involved in the incident would be brought to book. She said that the Chief Minister, during a meeting with the top officials of the State earlier in the day, had also taken strong exception to the incident, directing not to leave any stone unturned to bring the culprits to book. 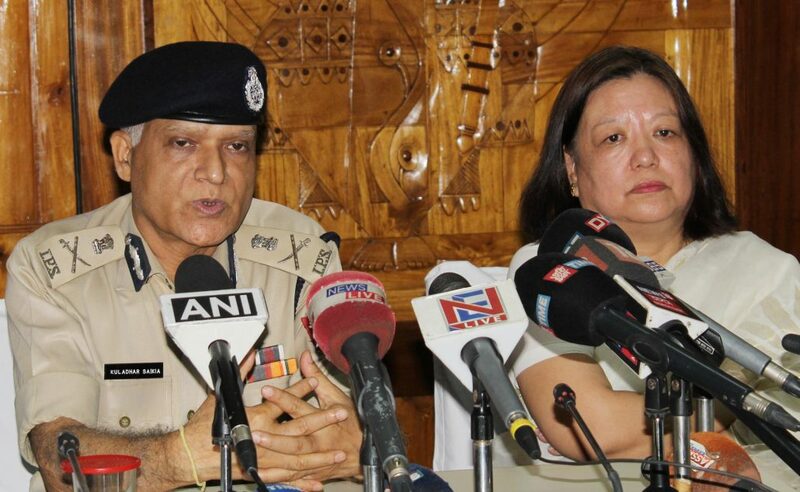 Assam Police Director General (DGP) Kuladhar Saikia said that if necessary, more technical persons would be roped in for the cyber patrolling squad to add teeth to the drive against rumour mongers. Saikia said the Superintendents of Police of all the districts have been asked to remain alert against such attempts. “Some circles are trying to create imaginary entities to spread superstitious belief in rural areas. We will act against them,” he said.